^ Nikon D80. Digital SLR Cameras products line-up. 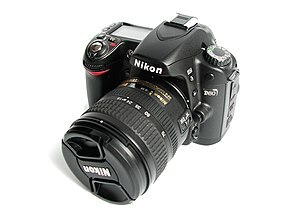 Nikon Corporation.